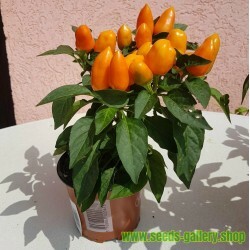 C. Anumm Plants are exceptionally decorative, with a height of 20 cm with pots and lots of big fruits. 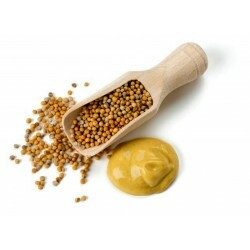 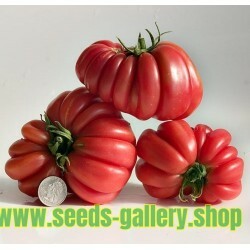 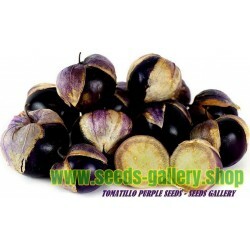 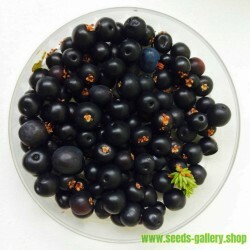 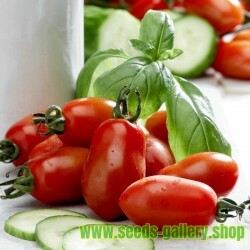 The fruits are sweet and excellent for filling with cheese, salads, fresh use or cooking. 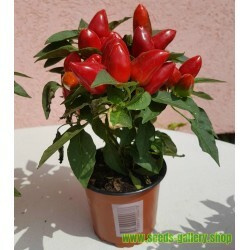 This chili is also great for table decoration. 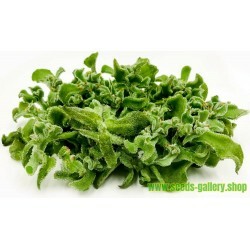 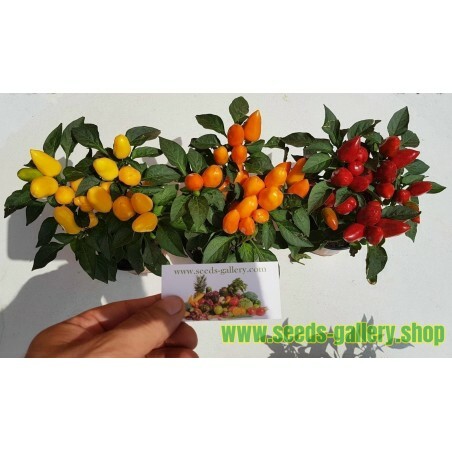 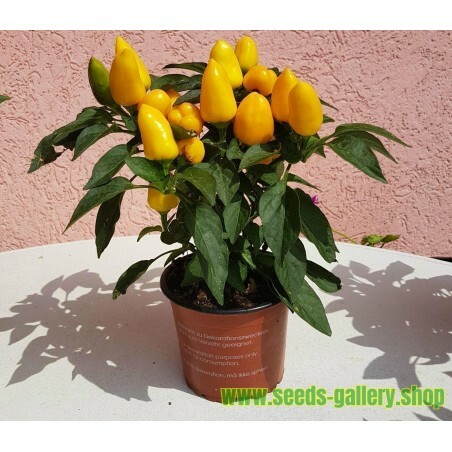 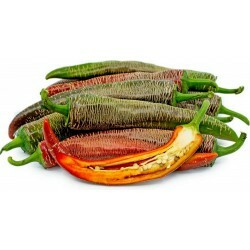 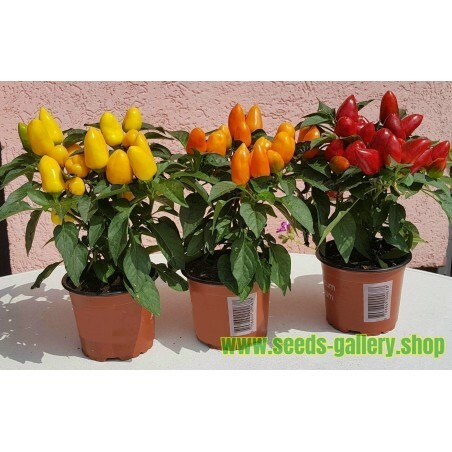 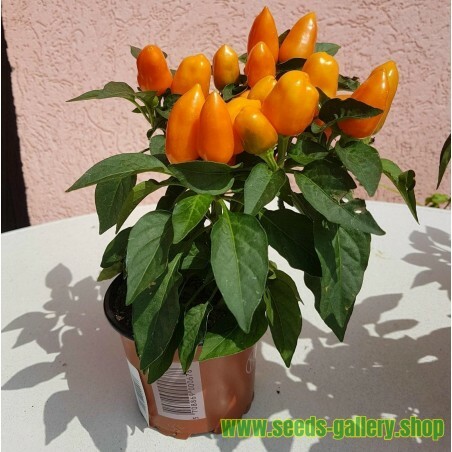 Plants are available with fruits in 3 colors, yellow, orange and red. Under the color option, choose the desired color of the fruit.